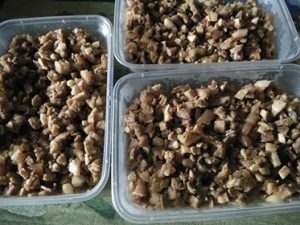 Santiago City, Isabela – Kinondena ng Danggayan ti Mannalon ti Isabela (Dagami) ang pananakot at pangigipit ng 86th Infantry Battalion sa mga kasapi nito sa Dicamay 2 sa bayan ng Jones sa probinsyang ito. Ayun sa grupo, kasalukuyan ang operasyon ng nasabing yunit ng Philippine Army sa barangay. BAGUIO CITY – Members of the City Council unanimously adopted and passed a resolution during Monday’s session, March 19, seeking to drop the names of Baguio residents tagged by the Department of Justice as terrorists. 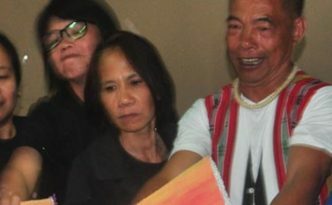 BAGUIO CITY — Activist Sherwin De Vera is now in the custody of the Criminal Investigation and Detention Group (CIDG) in Bangued, Abra. SANTIAGO CITY, Isabela – Pinalaya na ang magsasakang sina Oliver Molina at Robert Dalupang ng 86th IB kahapon, Nobyembre 18, bandang ala-una ng hapon sa may Sityo Balabal, Barangay Uno, Bayan ng Jones, Probinsya ng Isabela. BAGUIO CITY – The Leonardo Pacsi Command (LPC) of the New People’s Army (NPA) admitted to the dismantling and burning of the sub-station of Hedcor- Sabangan at Otucan Norte, Bauko, Mt. Province, which serves as the transmission station from the power plant to the national grid, at around 10:45 in the evening of October 10. 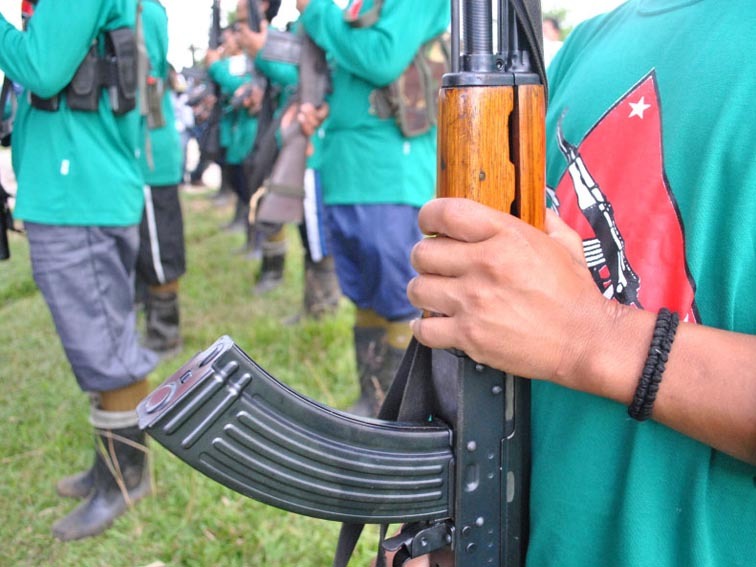 BAGUIO CITY – Operatives from the Henry Abraham Command – New People’s Army (NPA) in Northeast Cagayan confiscated a total of 10 firearms in the towns of Buguey and Sta Teresita on October 7. 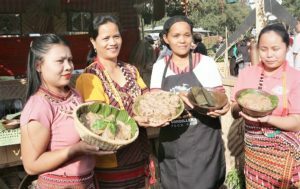 MANILA — Indigenous peoples (IP) and farmers of Northern Luzon are disappointed with rejection of the appointment of Department of Agriculture Secretary Rafael “Ka Paeng” Mariano. BAGUIO CITY — The Jennifer Cariño Command of the New People’s Army-Benguet raided a police sub-station in Barangay Loo, Benguet Province on the evening of May 16, 2017. BALBALAN, Kalinga — Delegates to the Cordillera Day were held and harassed by police and army soldiers yesterday, April 23 along the road at Barangay Balantoy, here in Kalinga. 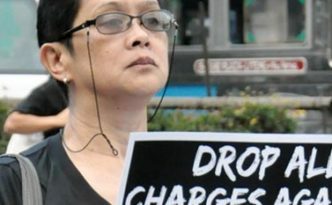 BAGUIO CITY – Almost 550 jeepney drivers, operators and members of transport groups here participated in the February 27 nationwide strike, to express their disapproval over the Department of Transportation (DOTr)’s modernization program that orders the phase-out of the Filipino jeepney.